A north mountain rescue expert has warned climbers and walkers not to forget their winter equipment and vigilance just because it is Easter. The Met Office has issued a yellow weather warning across western parts of the Highlands. Visitors to Slains Castle are being urged not to underestimate the dangers posed by the beauty spot and the sheer cliffs on which the ruin stands. Snow is expected in the north and north-east as the Met Office issue a yellow weather warning for today and tomorrow. The north of Scotland is getting a second dose of snow as the Met Office issue a Yellow weather warning. Police in the north-east have urged motorists to avoid travelling as an amber weather warning issued. Staff at an outdoor activity centre have urged people to be vigilant after a rechargeable battery exploded and destroyed a student’s bedroom. Police in the Highlands are advising commuters of road dangers following Met Office yellow weather warning. A warning has been issued over the use of distress flares following an incident near Rosehearty. Heavy snow showers and hail have been forecasted for communities in the north of Scotland. A spell of fresh snow is likely to affect commuters across the North of Scotland today as Met Office issues a yellow weather warning. Some injuries from slips and falls on icy surfaces are possible, the Met Office has warned as it issues a yellow weather warning for the region. Heavy rain, potential flooding and power cuts expected as Met Office issues a yellow weather warning for the festive period. Motorists have been warned not to drive in Aberdeen unless absolutely necessary after several crashes throughout the day. Scotland is set for more freezing temperatures this morning after Dalwhinnie became the coldest place in the UK when the mercury plunged to -12.4C. The Met Office has extended a snow and ice warning across the north and north-east until Friday morning at 10am. Motorists have been advised to exert caution this morning, with snow already causing a spate of accidents. The Met Office has issued a warning for snow and ice to hit the north of Scotland tonight. The cold weather is set to continue this week as the Met Office issues a yellow warning for ice. After motorists battled with snowy conditions this morning, the Met Office has issued a warning for ice this evening. A North Sea operator has been issued with a fresh warning after it emerged part of a gas leak detection system on one of its platforms was not connected to the emergency shutdown system. Police have issued a warning of bogus workmen operating in the Highlands and Islands. Police have issued a warning to hillwalkers after five people had to be rescued over a 24-hour period. Rooftops, vehicles, parkland and fields were covered by a white blanket in the north yesterday as snow hit the region - just a week before the beginning of May. The winter weather is set to continue tomorrow as the Met Office issue an ice warning. The Met Office has issued a yellow ice warning for the north of Scotland. 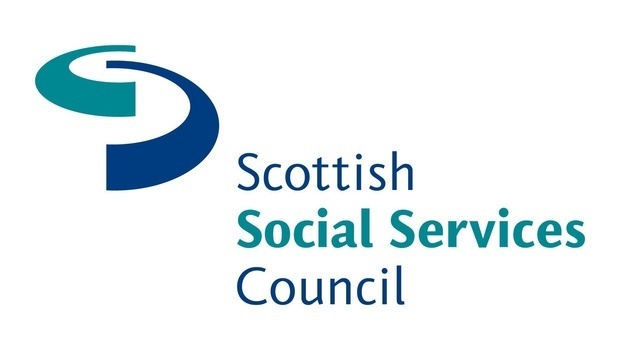 An Inverurie care worker has been given a warning after behaving in an abusive manner towards a woman. Scotland is set to be battered with severe windy weather and rain this week as the chances of a white Christmas continue to look increasingly less likely.